TriCounty Insulation & Acoustical Contractors caters to the General Contractor. We can provide you with the largest selection of diffetrent types of insulation. We will work weith you to find the best solution for all your residential insulation jobs. We are quick. Clean. And effective. You can trust us to get the job done on time. 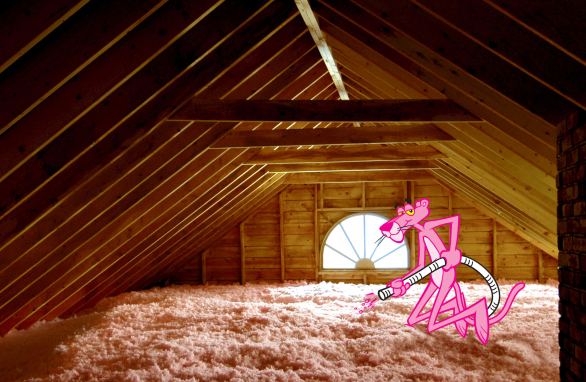 We have insulated thousands of attics and homes for contractors just like you. What ever the size job or number of homes you need insulated… We get the job done for you so you can get paid.